Our company is one of the well known supplier of Wipro Rechargeable Torches. We are one of the emerging supplier of Wipro Rechargeable Torches. Our company is one of the leading supplier of Wipro Rechargeable Torches. 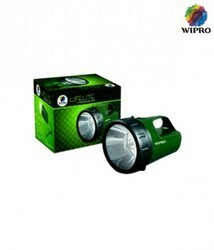 We are providing Wipro Rechargeable Torches to our customers / clients as per their requirement. We found ourselves one of the emerge supplier of Wipro Rechargeable Torches. Our company is one of the emerging supplier of Wipro Rechargeable Torches. 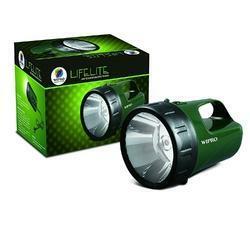 We are providing to our valuable customers Wipro Rechargeable Torches. Our company is able to provide a wide qualitative range of Wipro Rechargeable Torches. We are able to supply a wide range of Wipro Rechargeable Torches.